My friend and chairman, Aare Oladeinde Ariyo, had invited Femi Ladiran and I to join him in attending a funeral party of an in-law and the venue as earlier stated was Ogijo. After considering the distance, we opted to travel through an alternative route, Simawa, a small town off Lagos-Ibadan expressway. The distance was short but the road was bumpy and my not so fragile car didn’t find it funny at all. The narrow road took us through villages with dusty roads and faces staring out at us from half completed houses in most cases. The curious looks on their faces must have been because of our sweaty faces and the fact we drove past with windows down, anyone else would have driven through the dusty road with their air conditioners on with the windows wound up. After suffering and smiling for about an hour and a half, we arrived Ogijo soaked in sweat. We walked in style to the waiting eyes of other guests as our hosts rose to welcome us. Straight up, Bolaji, our primary host fired us chilled cans of liquors we love. 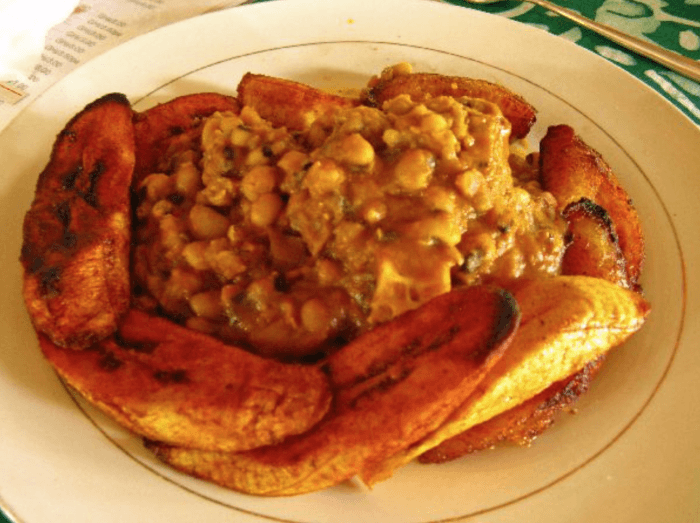 The food attendants appeared from nowhere to serve with plates of beans porridge and fried plantain. An interesting occurrence which was in our favour, was the setting up of the Amala service point being right next to us. We called to be served some as soon as they finished the preparations. The amala was served well with ewedu, gbegiri and assorted meat. It was an eat, drink and chat affair until night-fall…we were then faced with the ordeal of traveling the bad road again. It was a bitter-sweet experience for us. We clearly have not seen the end of the election drama as court disqualified Senator Adeleke’s nomination as the PDP governorship candidate for the People’s Democratic Party in Osun State. 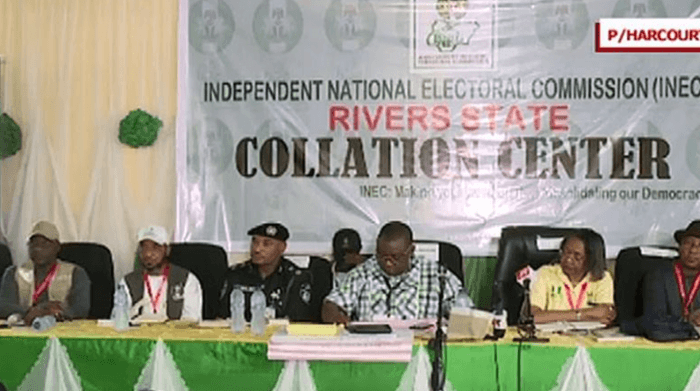 It does however, look like it is going to be a clean sweep for the PDP in the Rivers State gubernatorial election rerun, the AAC are however crying foul. The bitter experience of having the minority heading the National Assembly may happen again as we inch closer to the ninth National Assembly. I think a better approach should have been adopted instead of anointing some candidates openly. Whatever happens, I hope we have not forgotten the last four years. Let me run now, it is midweek already let’s go and earn some cash. Remember to make someone smile today, wherever, whenever.